At Solar World Lafric Ltd, we give you the best price for the best quality. 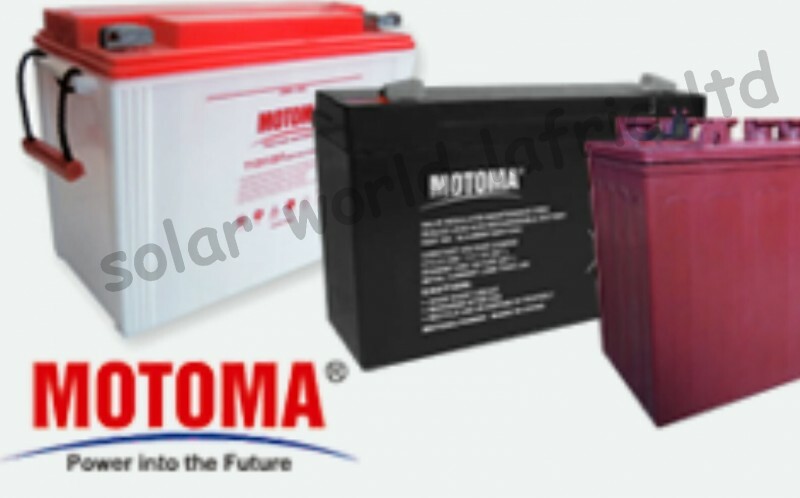 Contact us today for your large purchase on Motoma Gel Batteries as they are selling out fast! Each battery cost 68,000 naira.